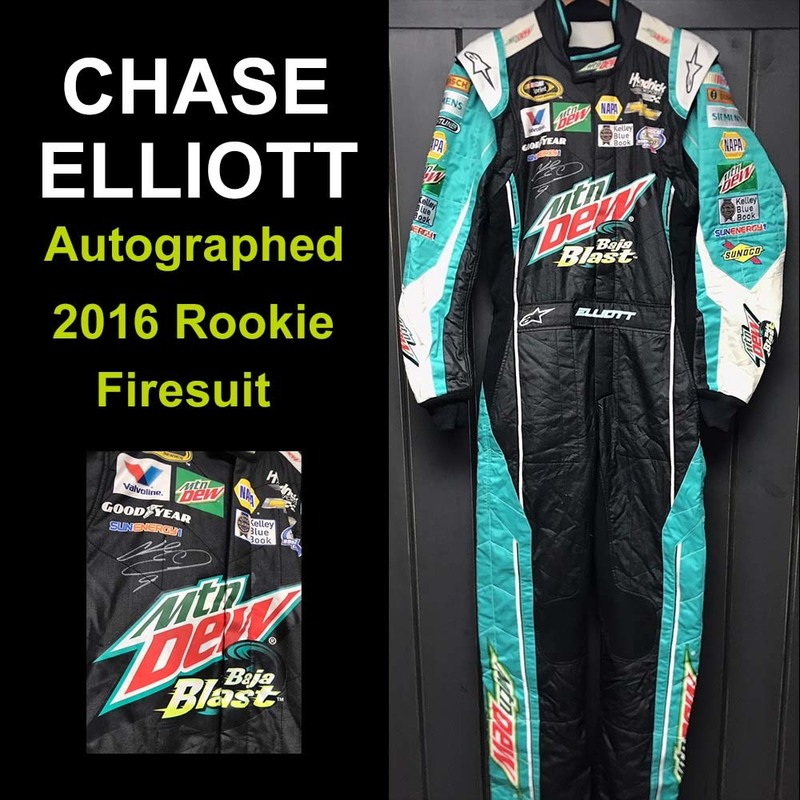 Get a unique piece of NASCAR memorabilia with an official Mountain Dew Baja Blast branded Alpinestars firesuit worn by Hendrick Motorsports driver Chase Elliott during the his rookie of the year NASCAR Cup Series season. The firesuit is autographed by Chase Elliott. 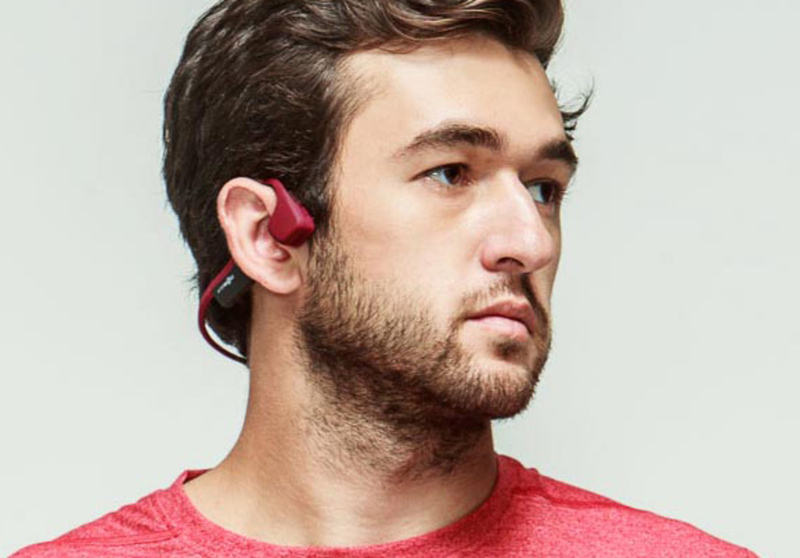 Includes two (2) wireless Aftershokz Trekz bone conduction headphones, courtesy of Aftershokz (https://aftershokz.com/). 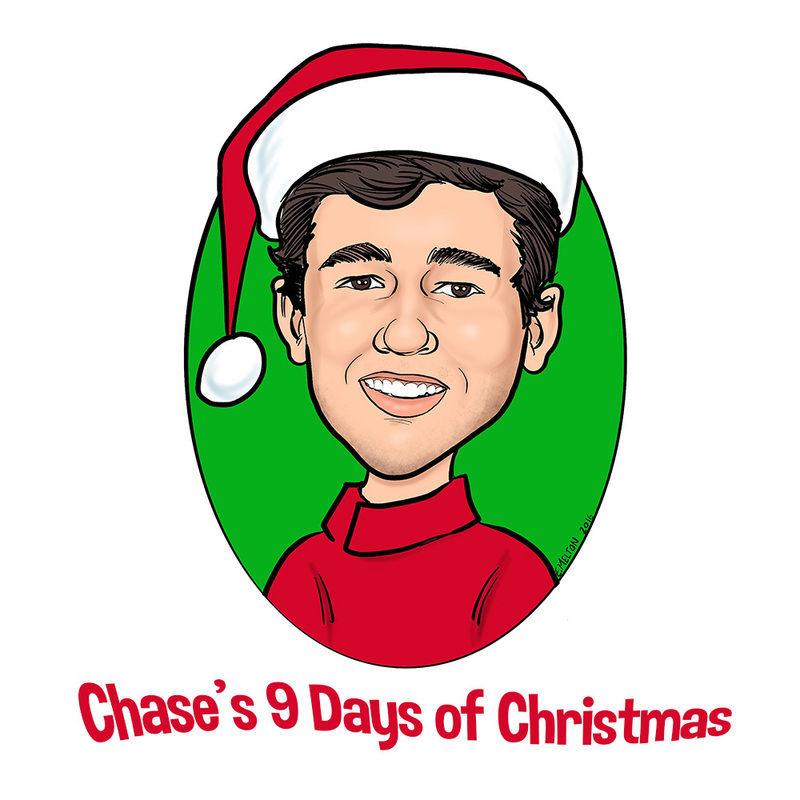 Proceeds from the Chase's 9 Days of Christmas auction benefit the Chase Elliott Foundation (chaseelliott.com/foundation). Thank you for your support.